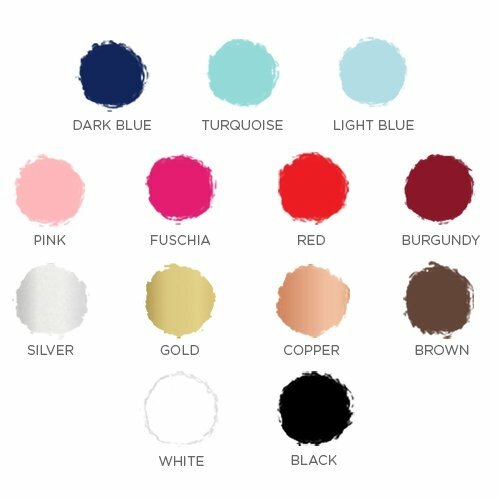 Nothing warms you up like a hot cup of coffee, cocoa, or tea as the snow falls outside! 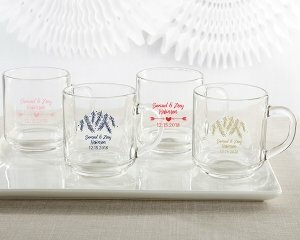 Our Kate Aspen Personalized 10 oz. Glass Coffee Mug is a personalized coffee mug favor to give guests this exact comfort as they remember your big event forever. 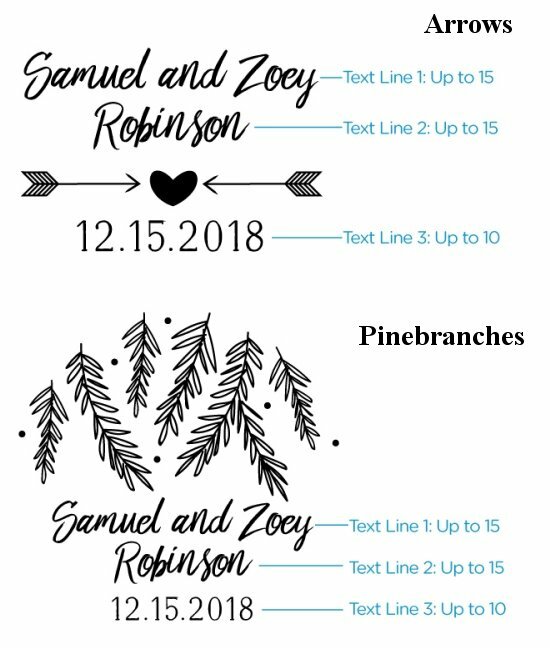 In two Winter themed designs of pine sprig and hearts and arrows, they can communicate the theme of your winter wedding, bridal shower, holiday party, and so much more!